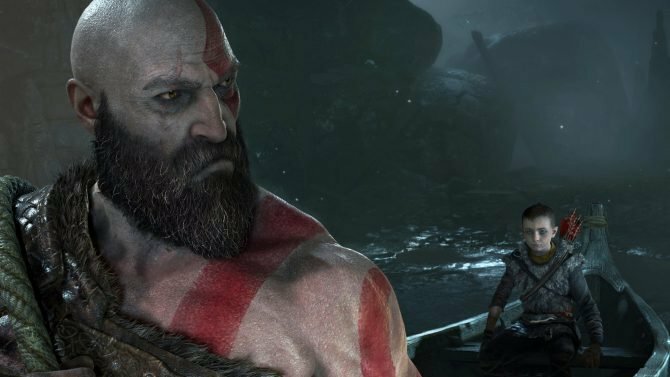 God of War's full list of trophies has been revealed less than 24 hours ahead of its official launch, including the value of each trophy provided in the game. What is arguably the most anticipated title of this quarter is on the way. 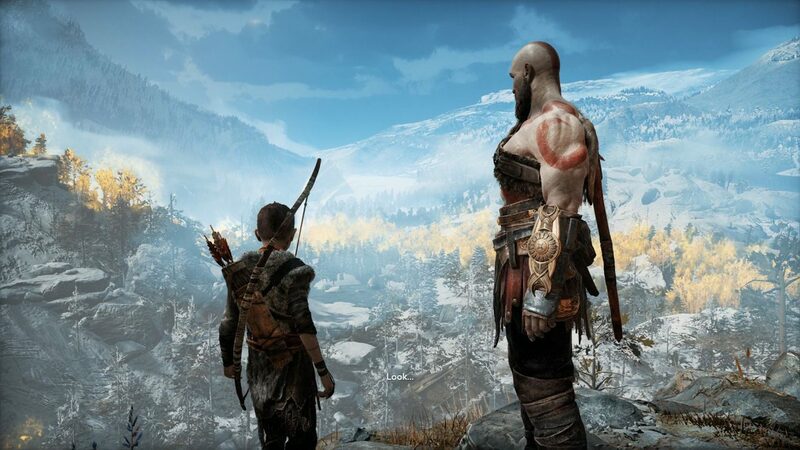 As God of War‘s release date draws near, those who intend on picking up the game tomorrow can get a sneak peek at the type of trophies available in the title. Over at psnprofiles, the website has provided a full rundown of each trophy; this includes the rarity of each trophy along with a brief description of how to obtain it. 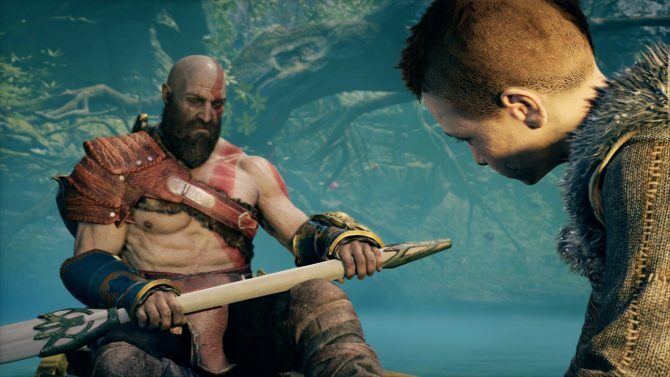 According to the list, God of War has a total of 37 trophies (1 platinum, 5 gold, 9 silver, and 22 bronze). Careful examination of the list, players will be happy to know that there is no difficulty-related trophies and all the trophies contained in the list is relatively straightforward. Several tasks players will need to perform to acquire specific trophies include defeating 1,000 enemies, crafting an outfit for your son. Finding all the in-game collectibles, maxing out all your health, and eliminating all of Odin’s Ravens just to name a few. As always, a full list of all the trophies will be provided below this article. 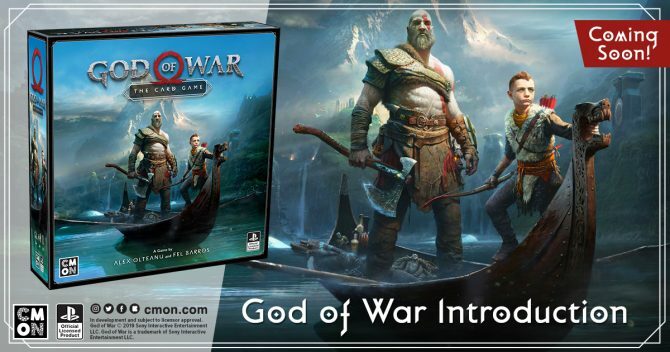 For more information on God of War, check out the first 30 minutes of gameplay, a recent trailer focusing on a brand new enemy introduced in the game, another video, which provides a behind-the-scenes look at Kratos’ journey. On top of that, if you are interested in our thoughts on the upcoming title, check out DualShockers’ full review of the game by Executive News Editor, Giuseppe Nelva who awarded the game a perfect score. 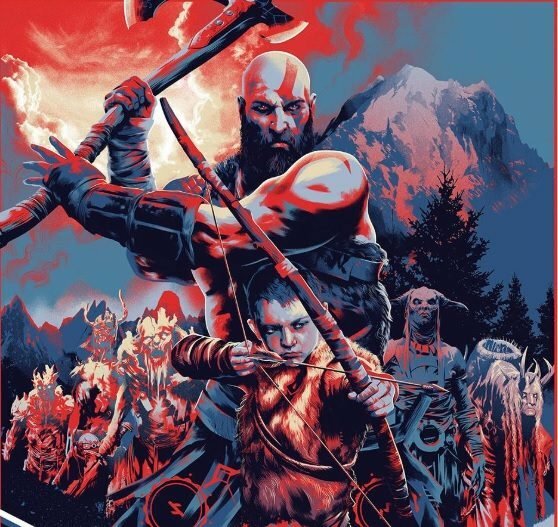 God of War released today (April 20th) exclusively for the PlayStation 4, you can purchase the game now on Amazon.